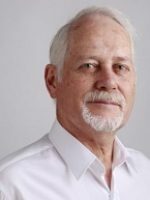 John Lindeman is widely respected as one of Australia’s leading property market analysts and renowned as the property market researcher that property experts go to for all their Australian housing market insights. 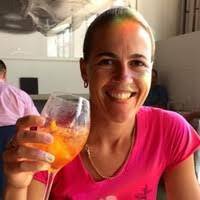 John is the In-Depth columnist for Your Investment Property Magazine and a popular contributor to property related media, such as Michael Yardney’s Property Update, Kevin Turner’s Real Estate Talk and Alan Kohler’s Eureka Report. John has also authored the landmark best-selling books for property investors, Mastering the Australian Housing Market and Unlocking the Property Market, both published by Wileys. 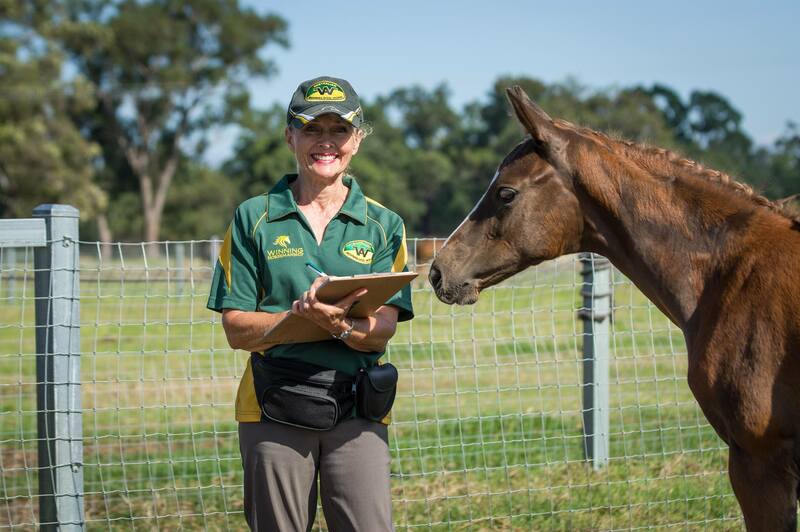 We only ever select properties for our clients in suburbs from your reports. The growth is amazing and our clients keep coming back. You are so accurate that we call you the guru. Our clients bought in Berri and prices doubled in just one year. Great research you provided, mate. Your report is instantly downloadable as a .pdf file on receipt of payment. 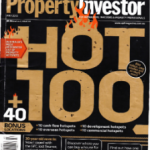 In the Australian Property Investor magazine’s Hot One Hundred Issue of April 2012, John Lindeman was the only expert whose predictions all rose in price over the next two years. John also picked the hottest performer of all the experts – Highgate units, where prices rose by nearly 50% in a no-growth market. 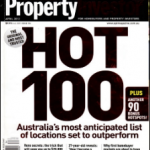 In the Australian Property Investor magazine’s Hot One Hundred Issue of May 2013, John Lindeman was the first expert to publicly predict Sydney’s imminent housing market boom. John’s predictions in that issue also revealed which of Sydney’s suburbs would be the first to rise in price, heralding the boom to come. John’s published columns and articles have correctly predicted booms for Hay and Berri where prices doubled in a year or less. He also accurately forecast housing market booms for Byron Bay, Weipa and Highgate, where prices doubled in a few years. 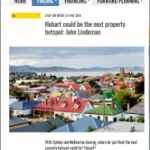 In Property Observer Issue of 27 May 2016, John correctly predicted that Hobart was the next property hotspot and would boom in 2017, just before the growth kicked in. 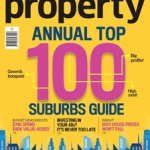 Your Investment Property’s Annual Top 100 suburbs guide Issue of January 2018, John picked the top performer, which is Karuah.